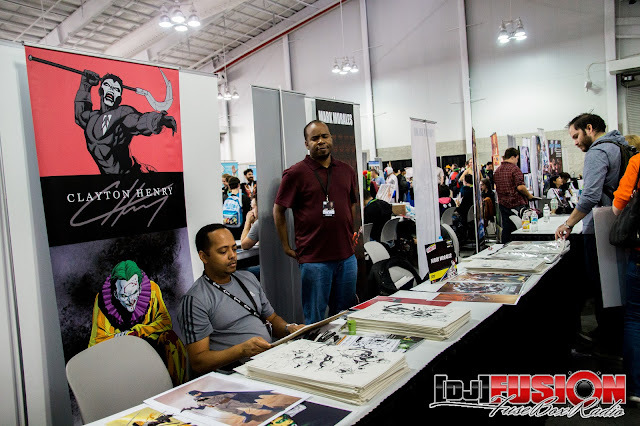 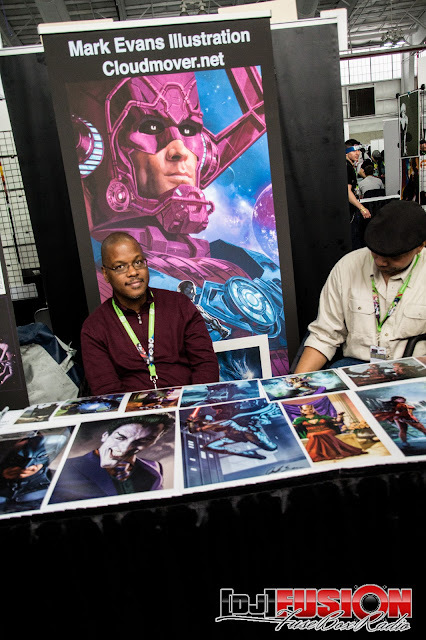 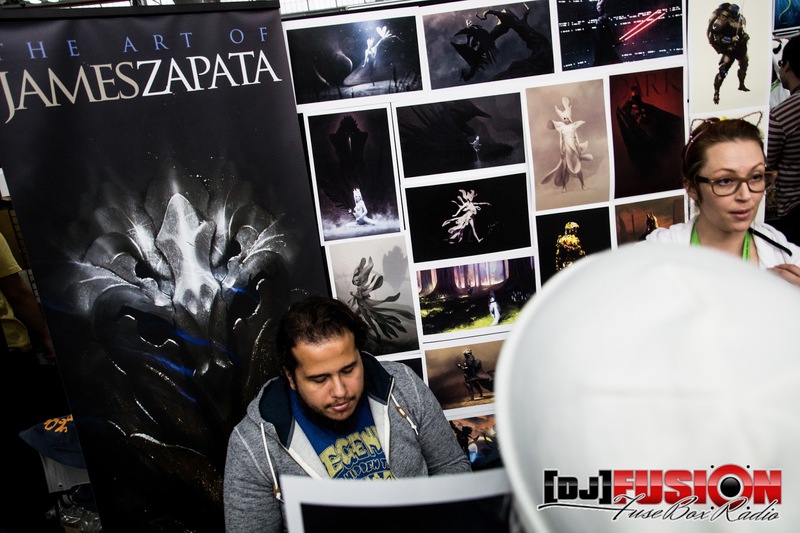 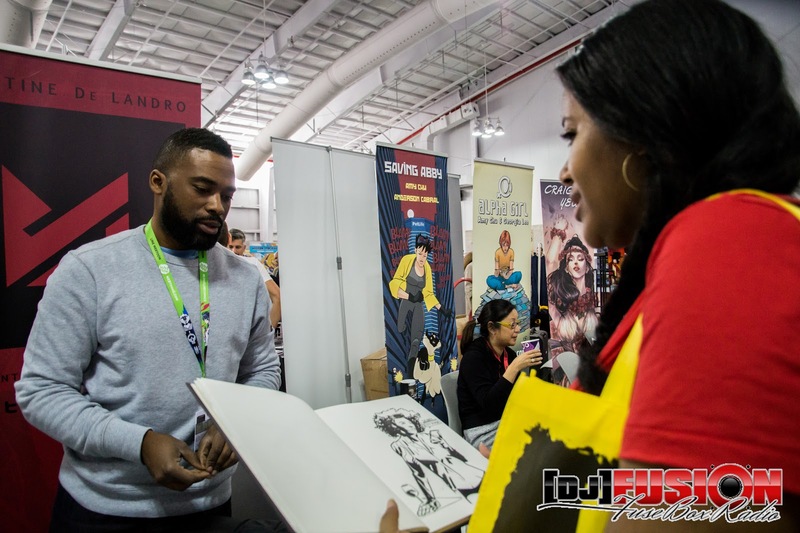 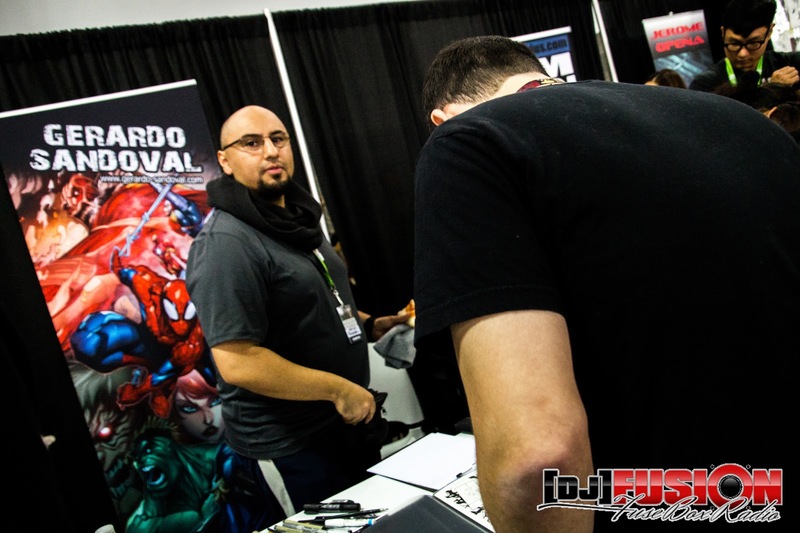 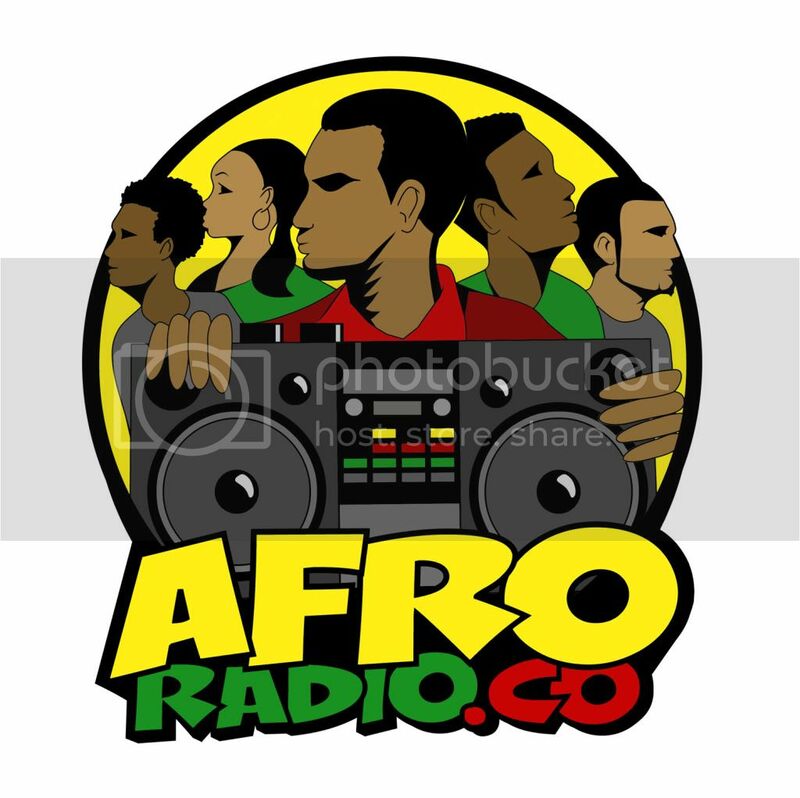 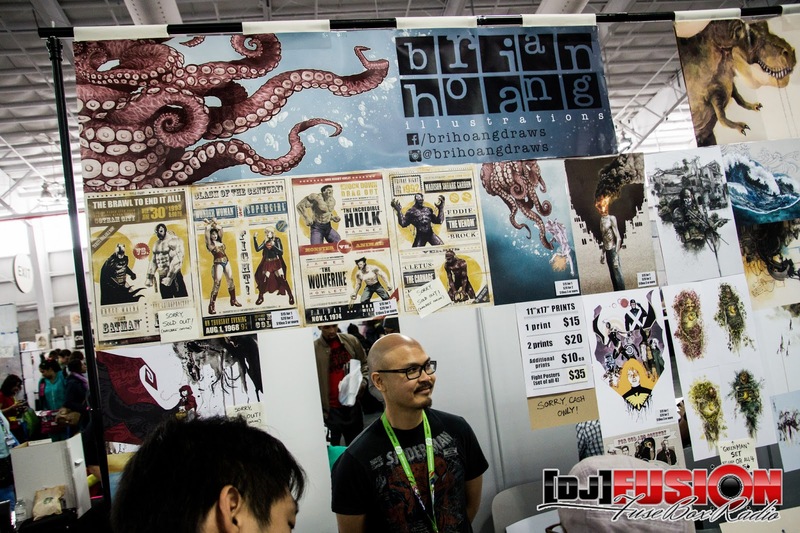 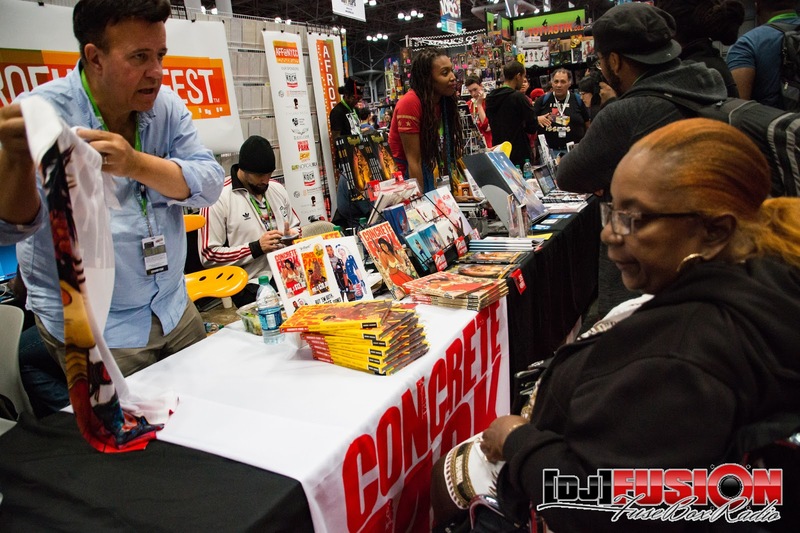 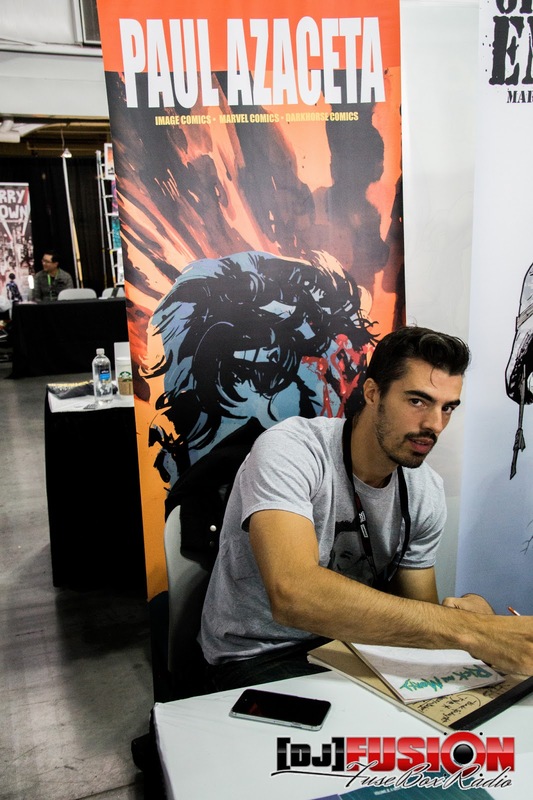 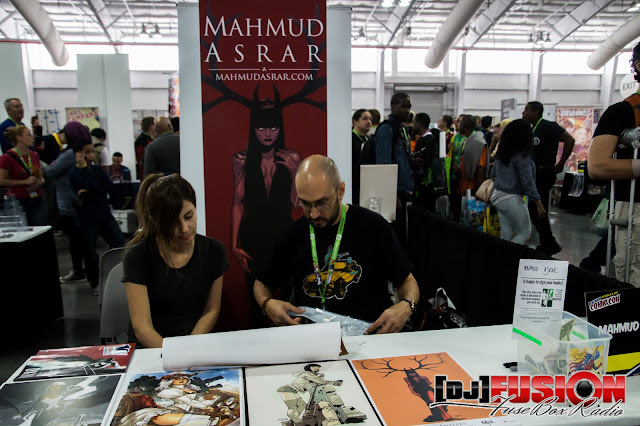 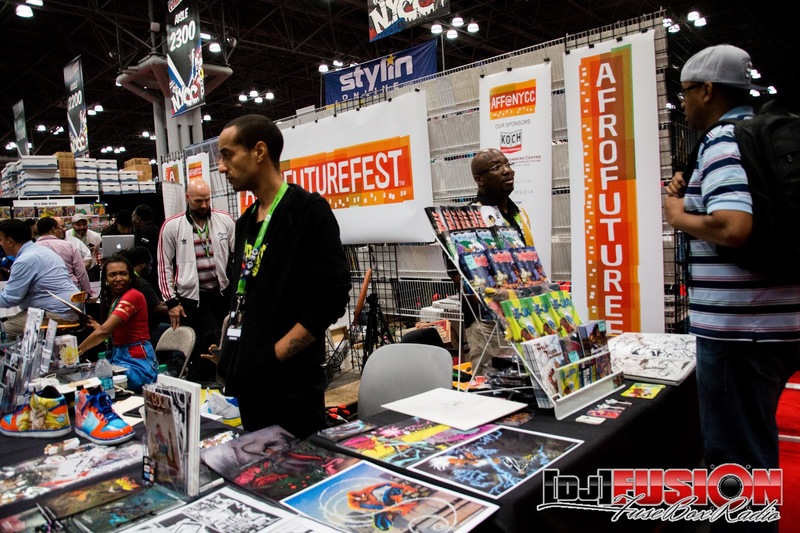 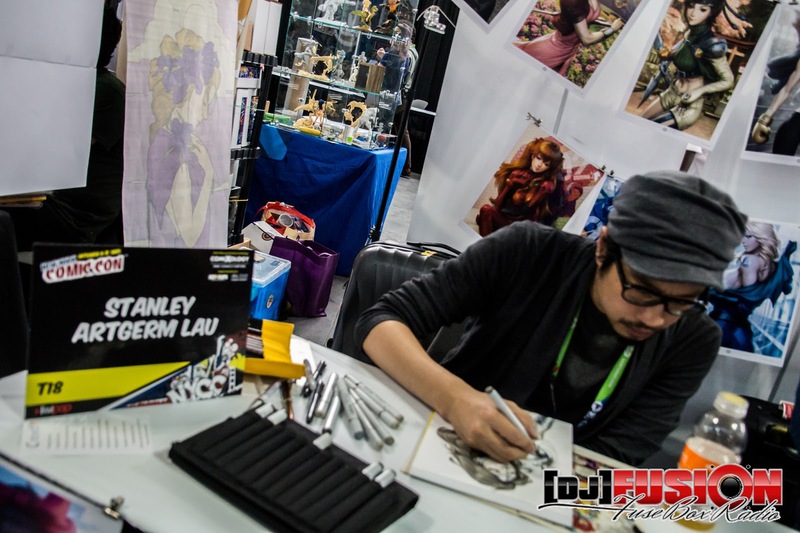 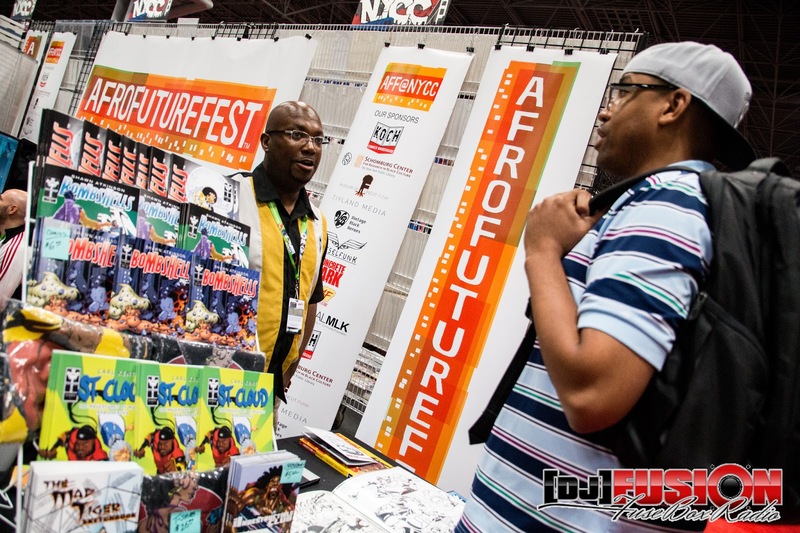 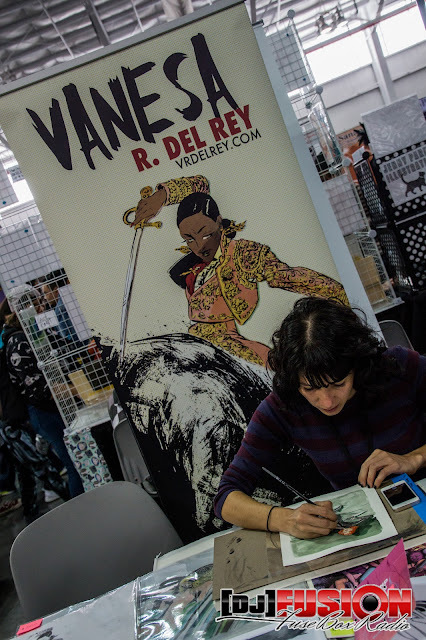 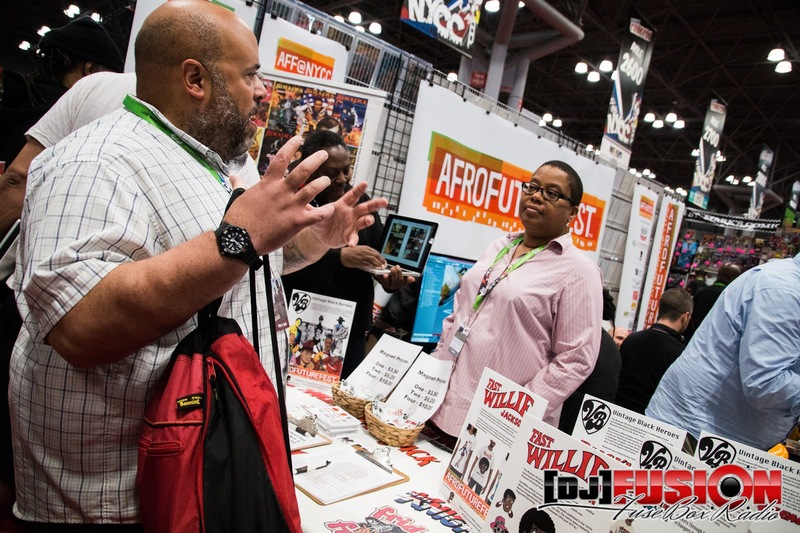 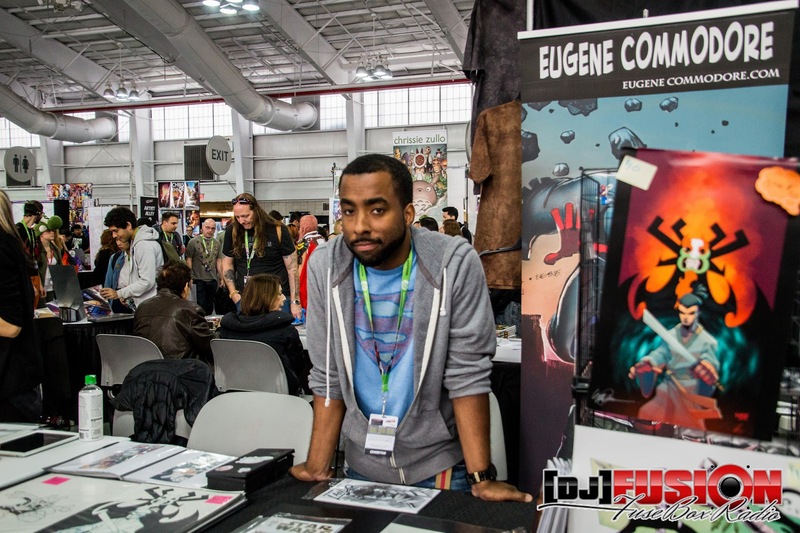 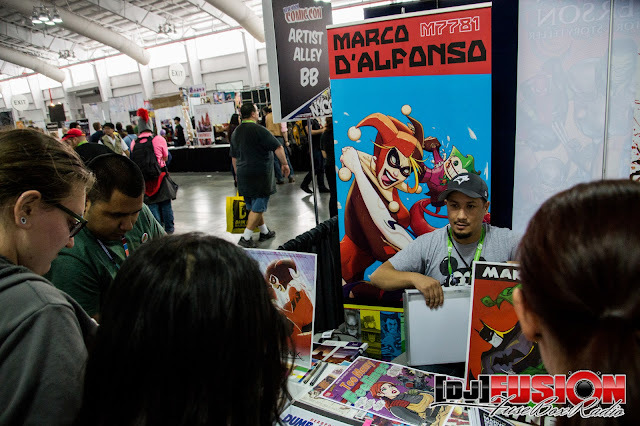 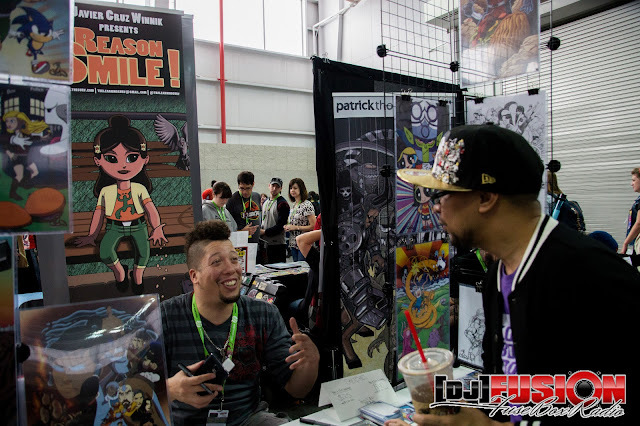 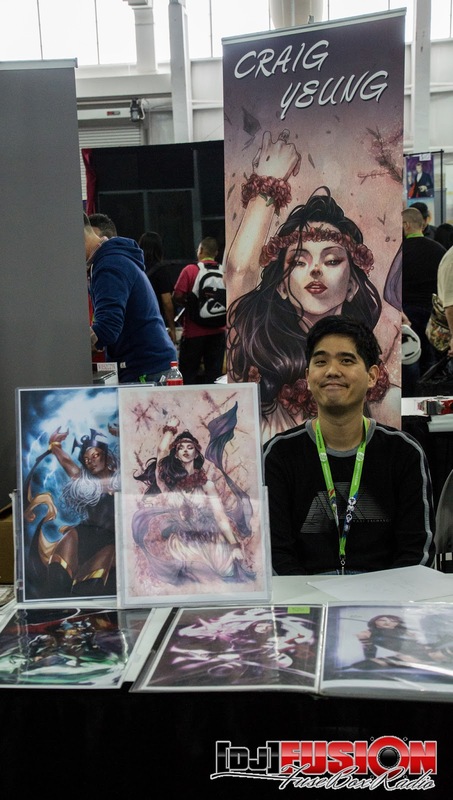 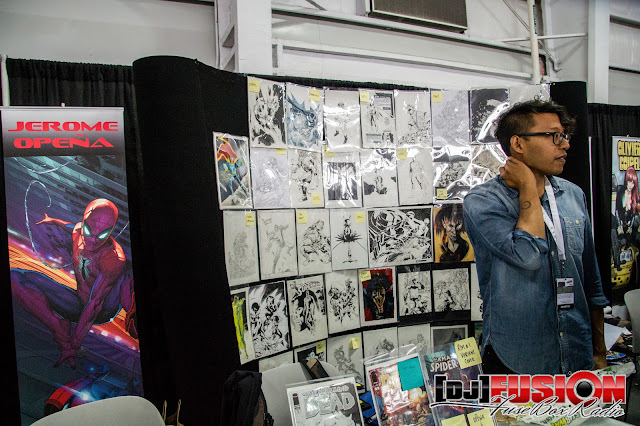 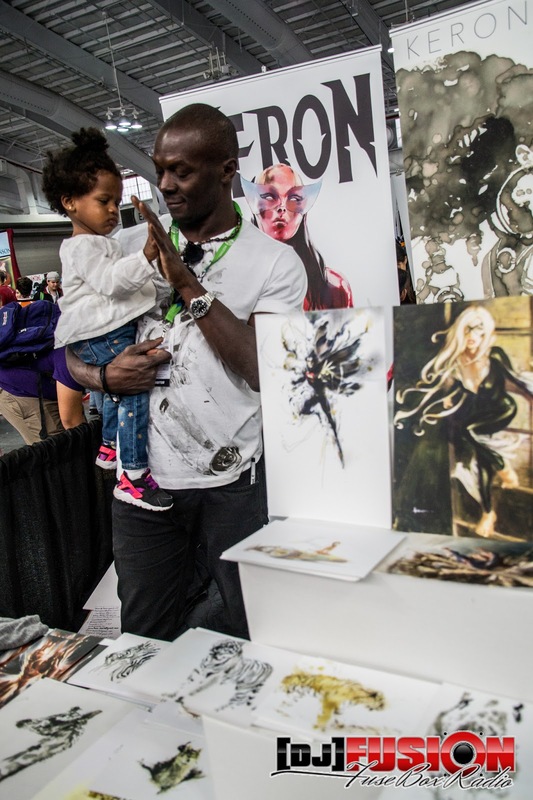 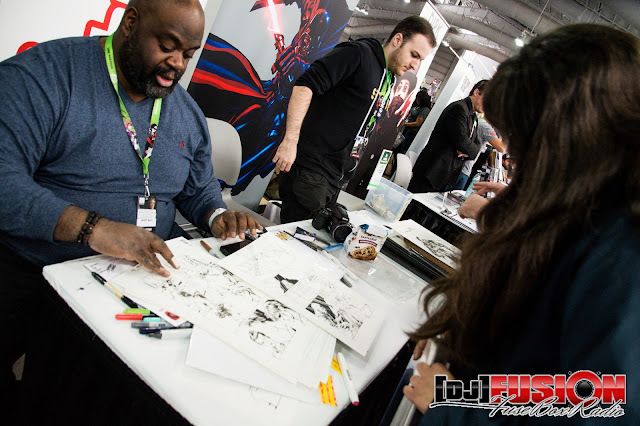 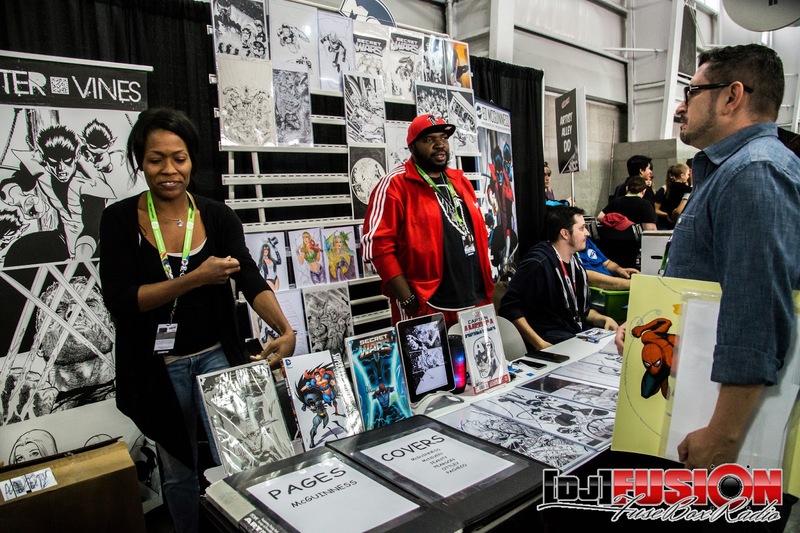 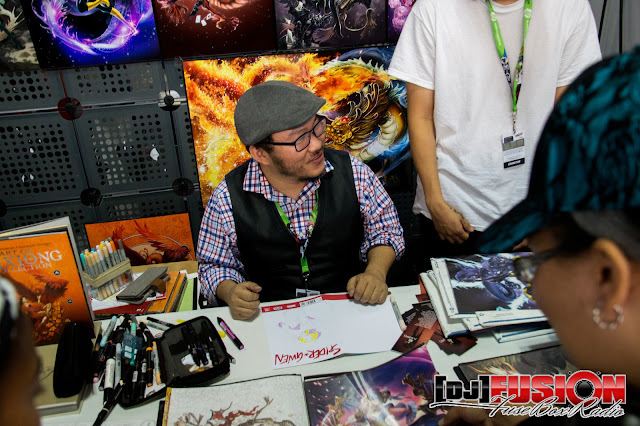 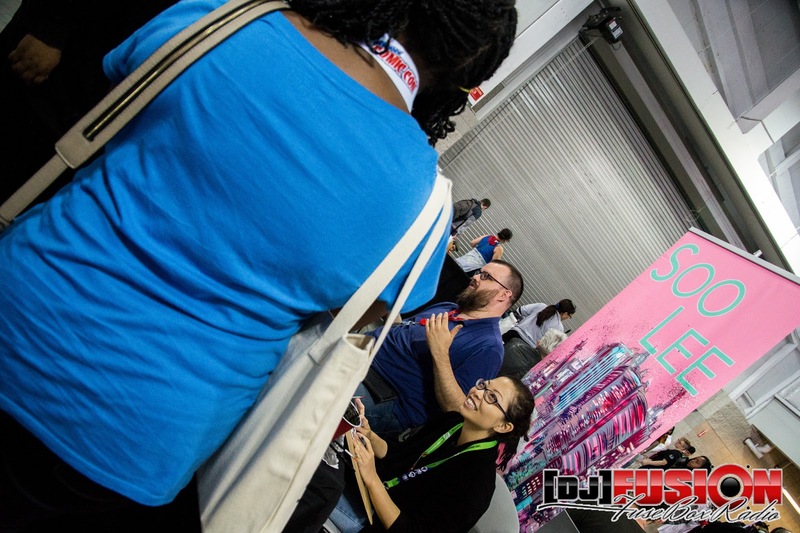 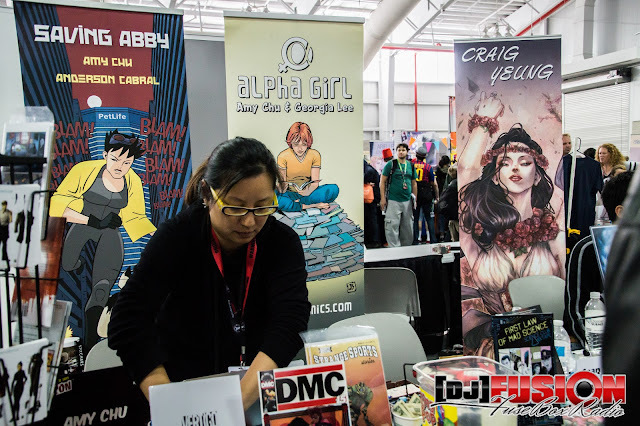 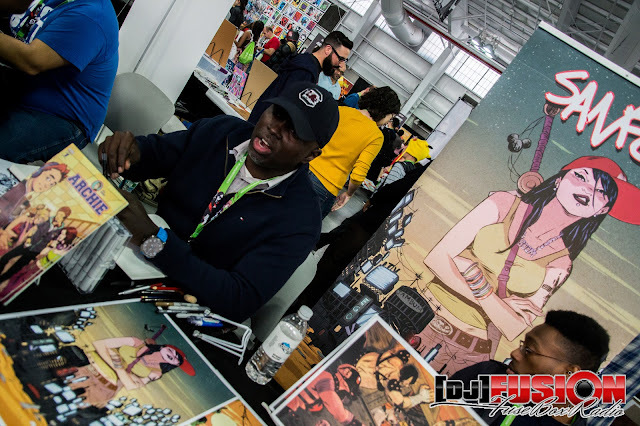 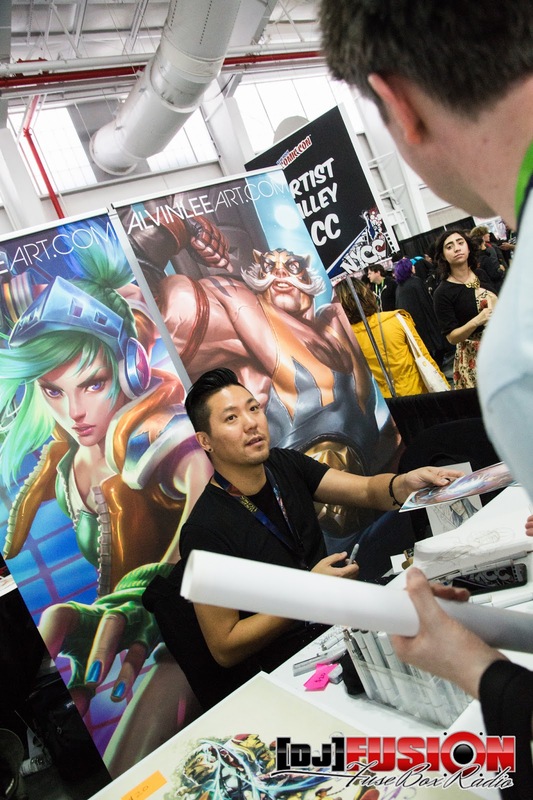 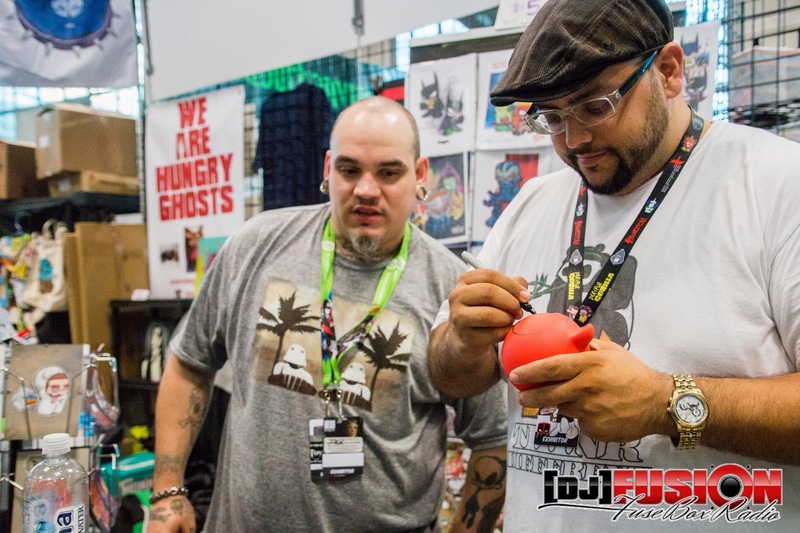 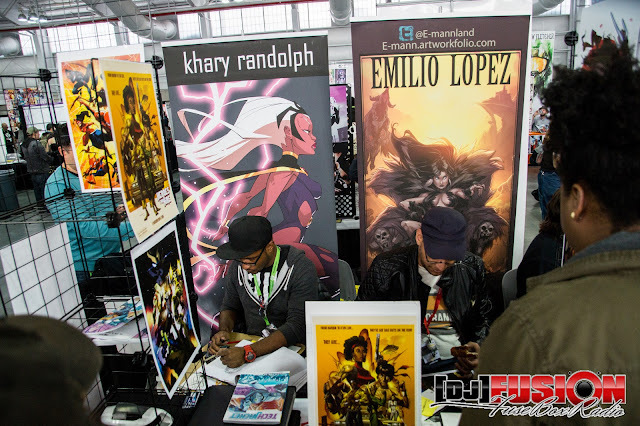 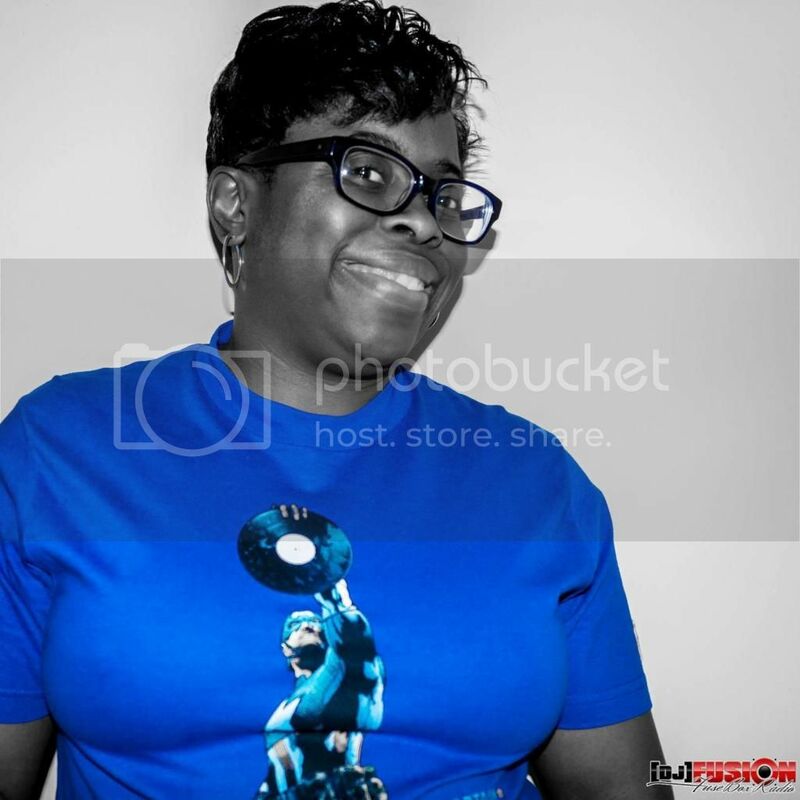 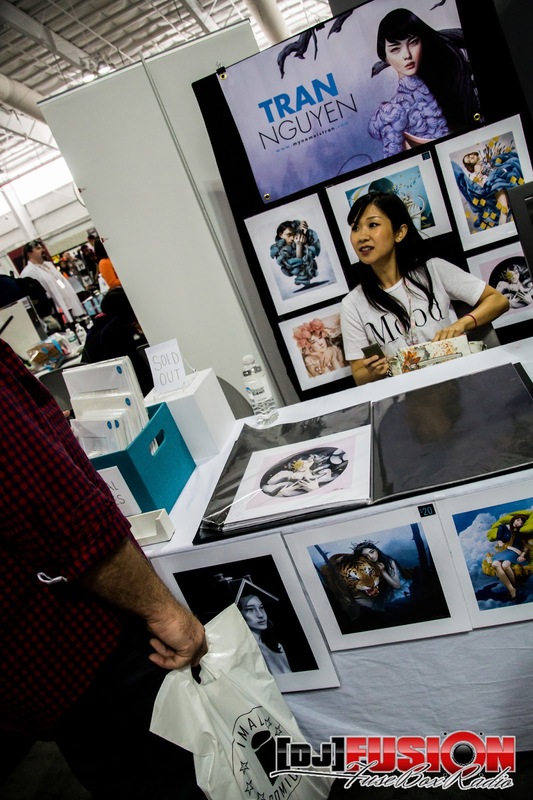 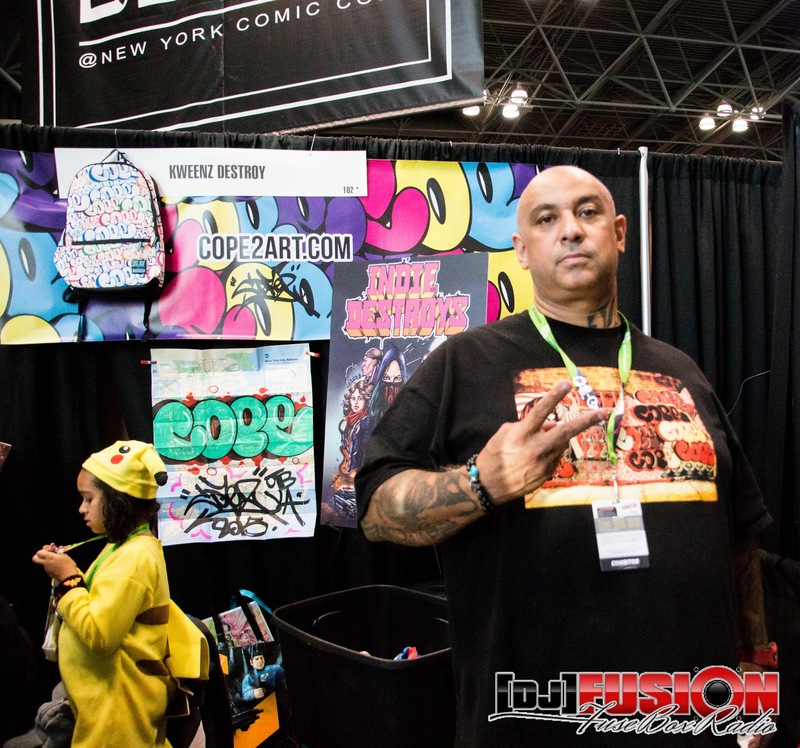 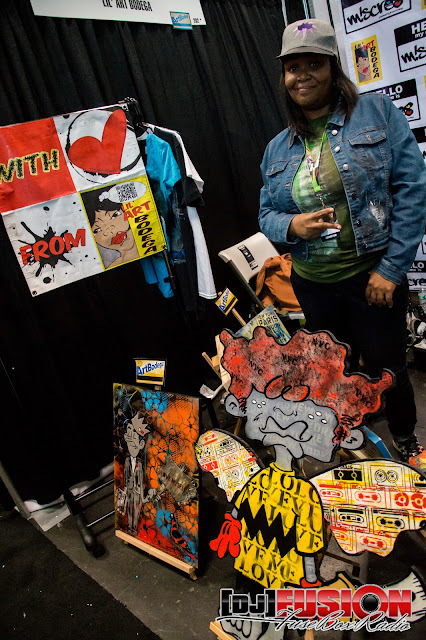 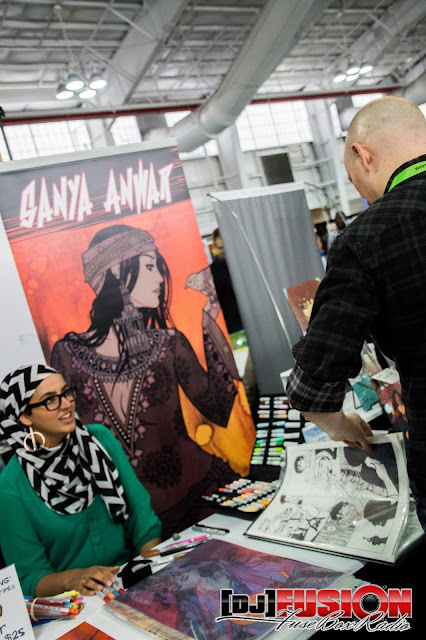 New York Comic Con 2015 Artists of Color: FuseBox Radio x BlackRadioIsBack.com Photo Essay | BlackRadioIsBack.com - Official Blog of the Syndicated FuseBox Radio Broadcast! 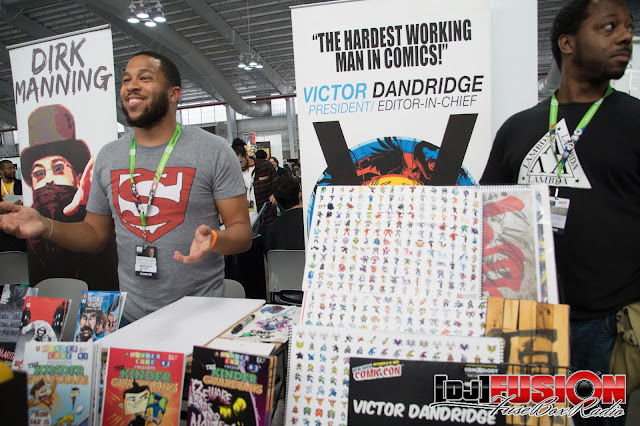 Events like New York Comic Con (hell, the comics industry at large) wouldn't be what and where they are without the dedicated fans of various kinds of popular culture in the mix as well as all of the artists - known, on the verge and unknown, working as independents or with large publishers/distributors like Marvel, DC, Image or Dark Horse - who work hard daily as creatives to make awesome visions of characters in their own style out to the masses as colorists, pencilers. 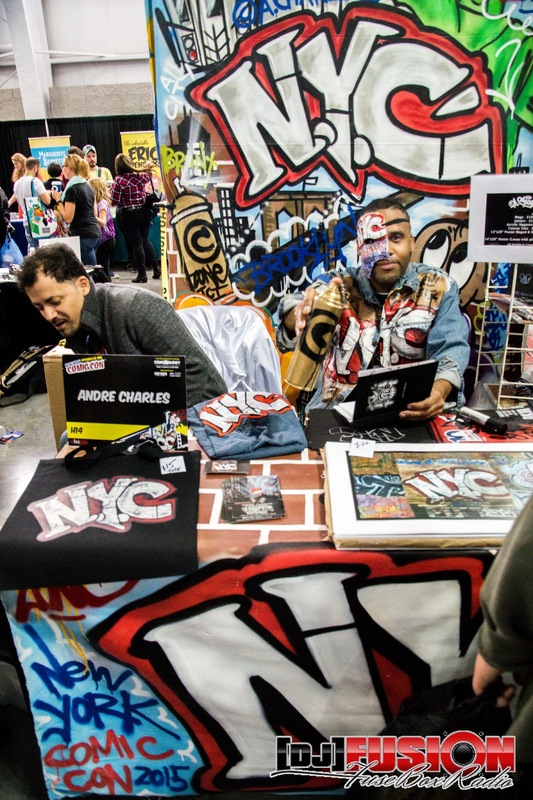 writers, designers and more. The Artist Alley section along with the main floor of Jacob Javits Center (especially with the insanely successful 1st Afrofuturefest event where due to public transportation issues via a non-functioning PATH train from NJ into the city, we weren't able to get our interviews in with folks and solo pictures - but, soon come...) is full of these artists promoting and selling their graphic novels, comic books, prints, t-shirts, history and more throughout the 4 days of NYCC. 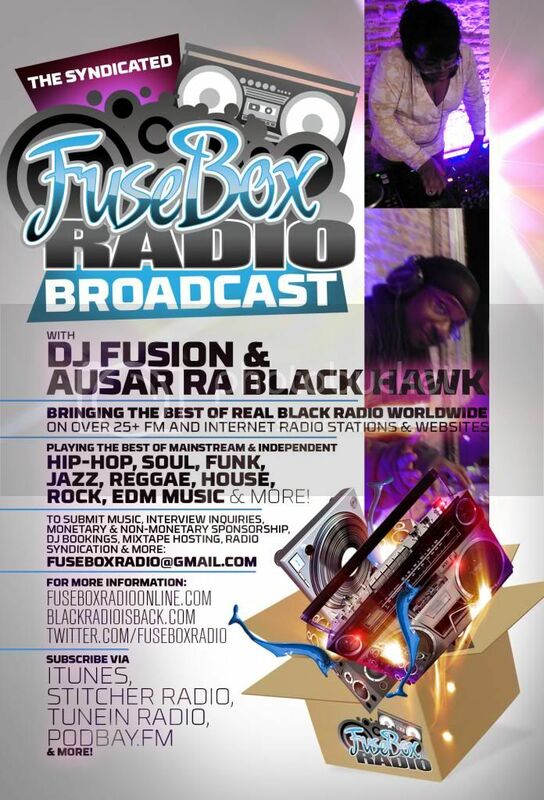 The FuseBox Radio Broadcast/BlackRadioIsBack.com family wanted to put a bit of a photo spotlight on all of the Artists of Color that we could document as possible during moments of work, rest and more throughout our experience with this year's event. 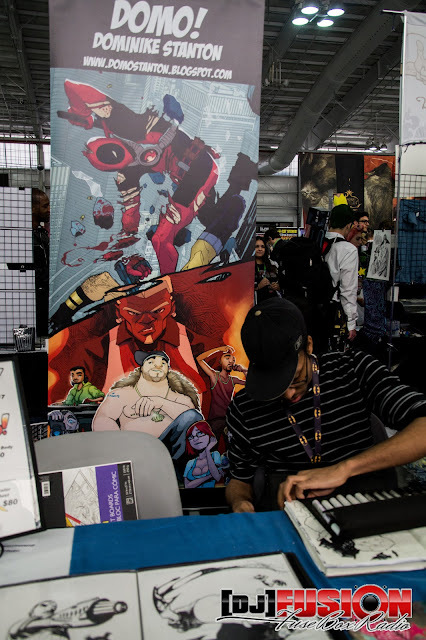 It's just been recently where these creatives are getting more props for their work on all levels in the comics industry, especially in the post-Dwayne McDuffie era and all of these folks need to get more credit for what they've done with the growth of the independent media sector of comics at least since the late 1980s to the present with quality output that is currently flourishing now in the Internet area, much less various folks' work with the majors. Check them all out, Google these fine artists to support them financially (since making art ain't free) and hope y'all dig 'em!